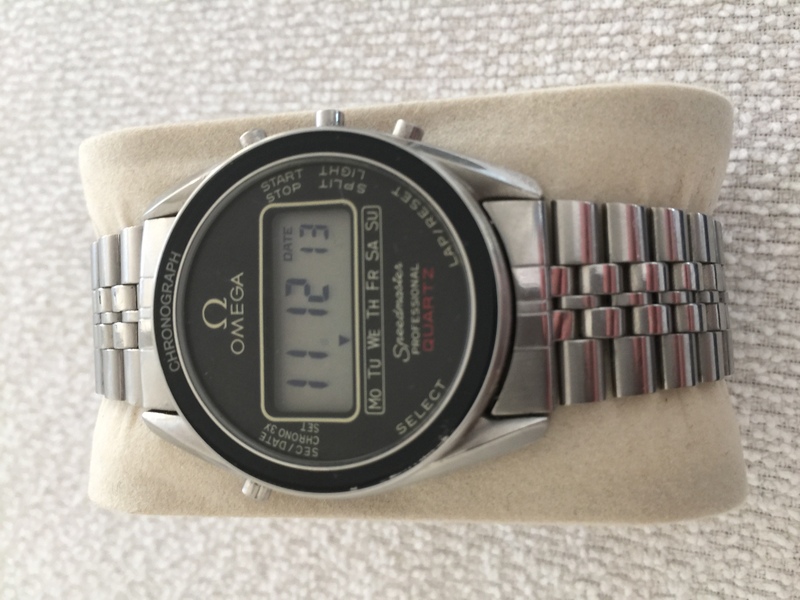 This watch is one of the most rare Omega’s ever made. Only produced for 18 months during 1977-78. This copy is in very fine condition with just minimal signs of wear, and all functions works as they should. It also has the original stainless steel bracelet attached. 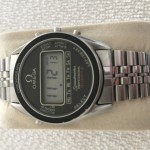 There are surprisingly little information available about this watch, even at Omega themselves. The only thing I know is that it is extremely rare, especially in this condition and is highly sought after by collectors and enthusiasts.